Spar was inaugurated as president in 2008 and said she had originally intended to fulfill the extent of her contract, serving as president until June 2018. Barnard President Debora Spar made the surprising announcement in November that she would resign from her position in March to become CEO and president of Lincoln Center. Shortly after, Chief Operating Officer Rob Goldberg was appointed as interim president as the college searches for Spar’s permanent replacement. During her tenure, Spar was responsible for the creation of the Athena Center for Leadership Studies, the $150-million Cheryl and Philip Milstein Teaching and Learning Center—scheduled to open in August 2018—a $400-million capital campaign, The Bold Standard, and the Global Symposia. 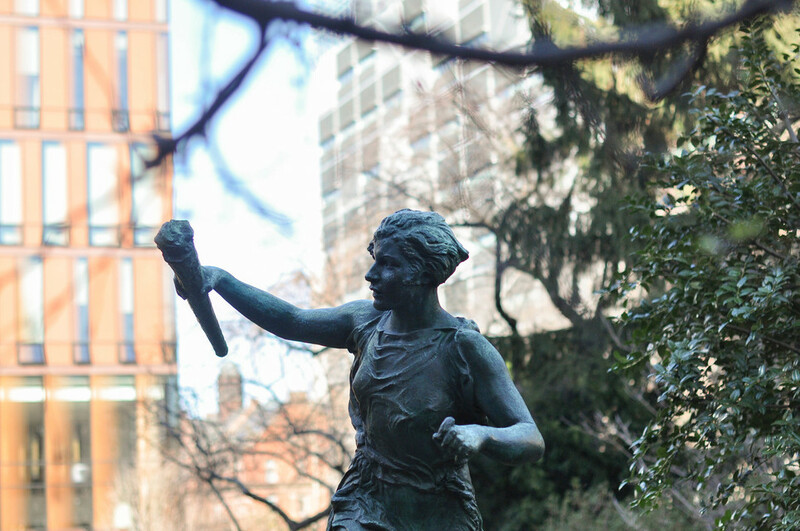 Under Spar’s leadership, Barnard also implemented a new admissions policy for trans students, allowing those who “consistently identify as women, regardless of the gender assigned to them at birth,” to apply to the college. Spar’s departure was unexpected—she was inaugurated as president in 2008 and said she had originally intended to fulfill the extent of her contract, serving as president until June 2018. 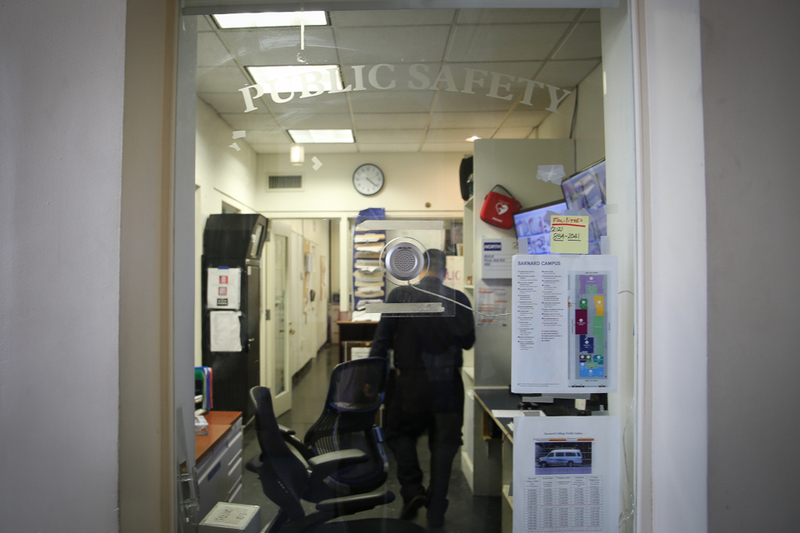 Following Spar’s decision, the search for Barnard’s eighth president is now underway—conducted by the same firm that found Spar, Spencer Stuart. During her final months in office, Spar prioritized completion of two major initiatives that began during her tenure—fossil fuel divestment and diversity and inclusion on campus. 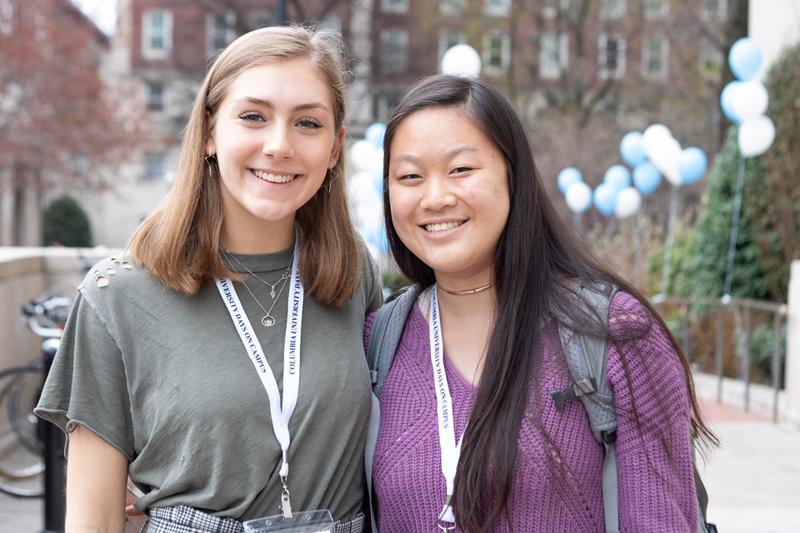 On March 4, just one day prior to Spar’s departure, Barnard’s board of trustees voted to accept the recommendation of the Presidential Task Force to Examine Divestment to divest from companies that deny climate change, as well as companies that mine coal and tar sands. 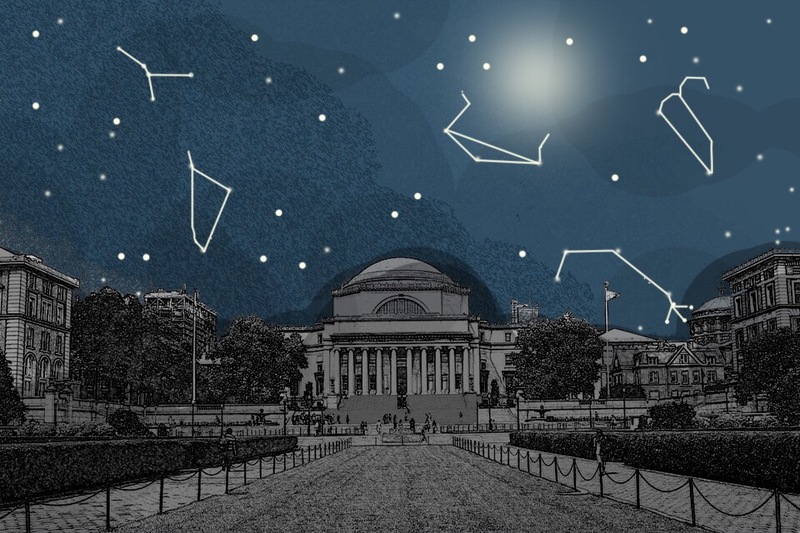 Despite this victory for Divest Barnard—the student activist group that first raised cries for divestment—it is unclear how long the divestment process will take. The President’s Task Force on Diversity and Inclusion—which released its drafted recommendations to increase diversity of faculty and inclusion of student groups on campus in January—plans to implement the recommendations by 2020. In Spar’s absence, the College’s capital campaign—The Bold Standard—will be continued, though it is unclear what impact Spar’s departure will have. 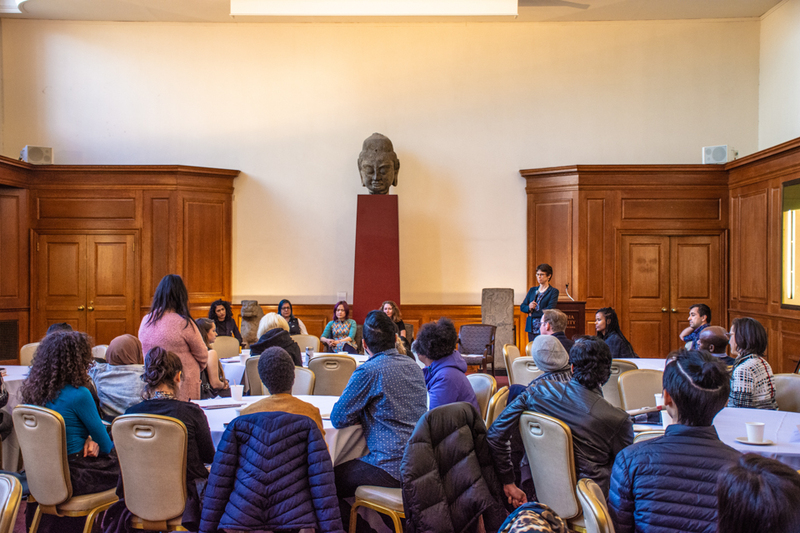 Students and faculty have engaged in the presidential search process, attending listening sessions hosted by the Presidential Search Committee. 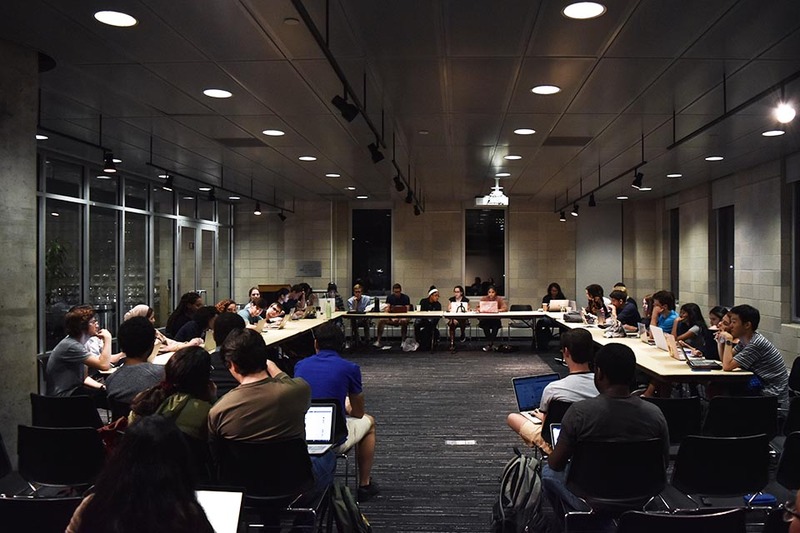 Faculty have signed a letter to the board of trustees asking that the next president be a seasoned academic and fundraiser, while students have expressed the desire that the next president be a woman of color. 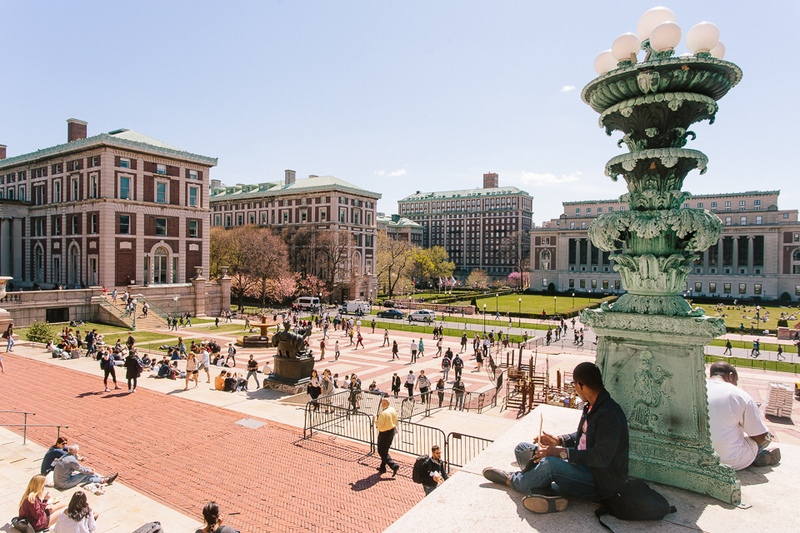 The Barnard board of trustees hopes to have the next president of the college in place by September—to welcome new and returning students to campus—according to Chair of the Board of Trustees Jolyne Caruso FitzGerald, BC ’81.